Cristian Avila is National Civic Engagement Coordinator for Mi Familia Vota and was one of four “core” fasters during the 2013 “Fast for Families” for immigration reform. He and his family, including a younger brother and sister, came to the U.S. from Mexico when he was 9 years old. Because of his family’s undocumented status, Cristian lived in fear, especially of authorities. “Agacha la cabeza mijo pa que no te vea la policía,” or, “Put your head down, son, so the police won’t see you,” his father would say whenever their car came alongside a police patrol car. As a student dedicated to academics and sports, he had strongly believed that education, his imagination and dedication provided him unlimited potential. Then he realized the barrier caused by his status and that he was not alone. Since joining Mi Familia Vota as a volunteer in 2006, Cristian has recruited and trained volunteers, and led his own canvassing team in 2008. By 2012, he was a Field Organizer and led a successful voter registration drive in Arizona. Today, he is focused on helping win commonsense immigration reform with a path to citizenship. 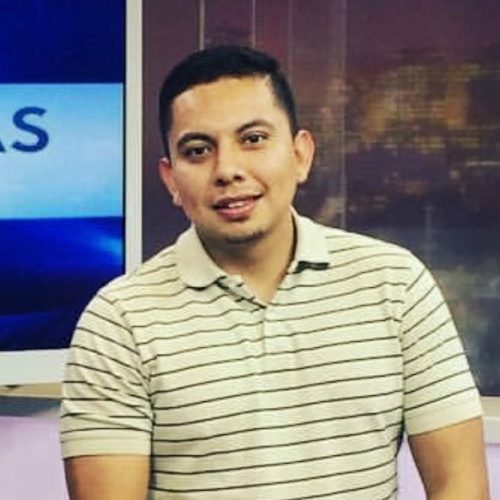 Cristian remains committed to building political power for Latinos and now serves as the National Civic Engagement Coordinator for Mi Familia Vota.